First Edition published by Hobby Horse Press in 2011. Second Edition published by Hobby Horse Press in 2014. 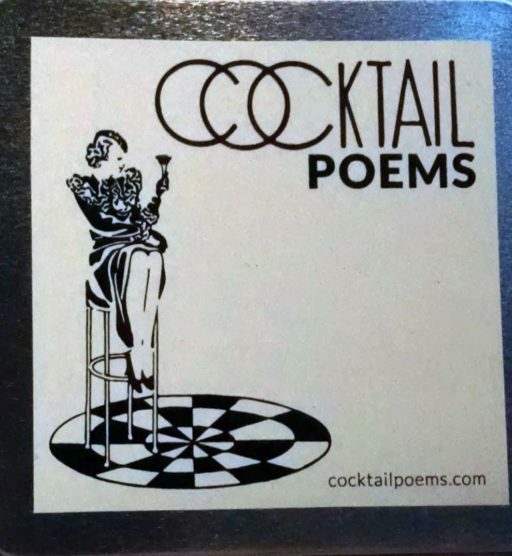 Cocktail Poems is a party game for people who like books and like to drink. Each round a player reads a line of poetry from a card, and the next player tries to repeat the verse from memory. If players can’t repeat a line, they drink. 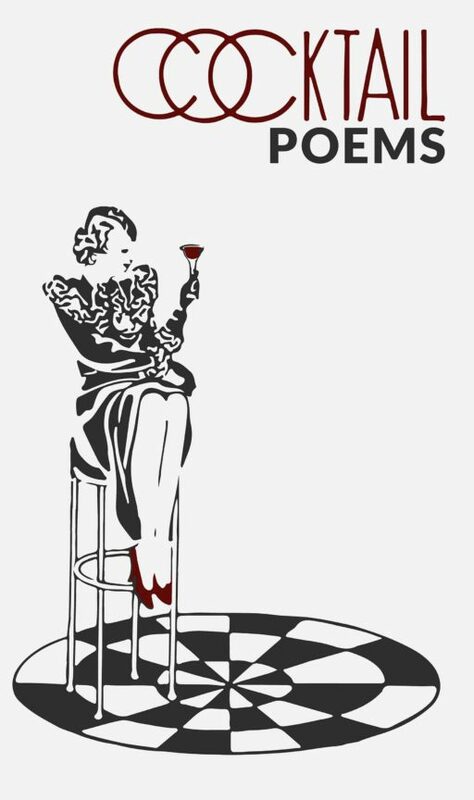 If the line of poetry mentions an alchoholic beverage (and many of them do), everyone drinks. 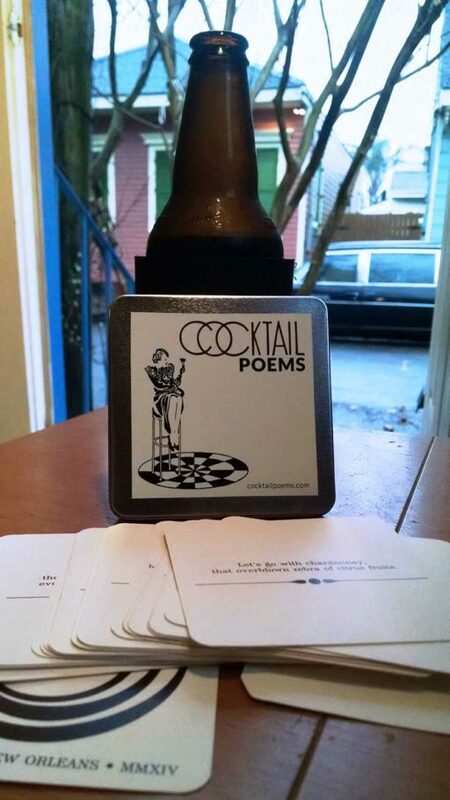 Cocktail poems is an uproarious little card game to play with friends at a dinner party or the denizens of your local watering hole, with a bottle of wine, a favorite beer, (or for the really brave) a stiff cocktail.